We are well into summer now and what a summer we have had so far! Up and down the country we have had some actual sunshine to enjoy, whether it’s barbeques, paddling pools or just a spot of sunbathing, most of us have had a great summer so far! 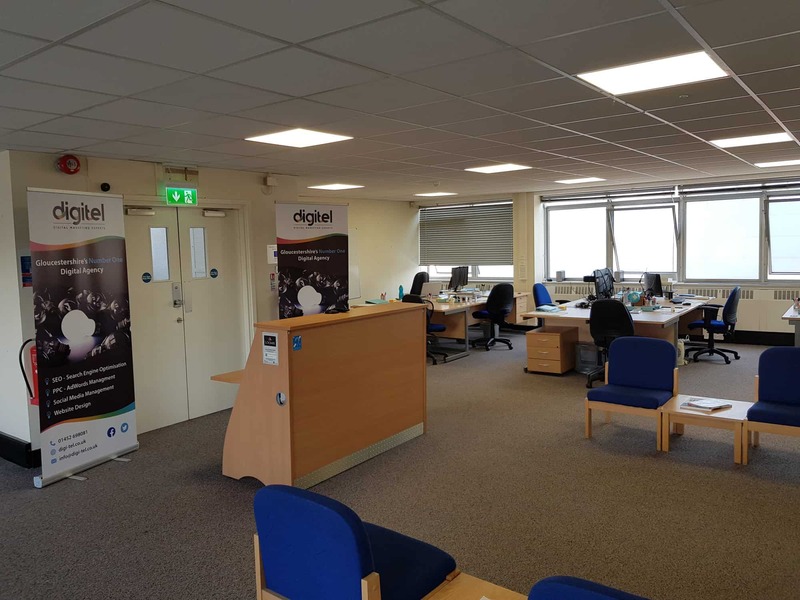 Here at Digitel, we have been very busy – so busy in fact that we have recently moved to new offices to accommodate our ever-growing business and the new additions to our team. makes us really easy to get to, so why not pop in for a visit? We will be happy to show you around, and introduce you to everyone, especially the two new members of the team, Keeley, our content writer and Brogan our administrator. Keeley and Brogan are both joining the team from 13th August, and their wealth of experience and positive attitudes make them the perfect addition. 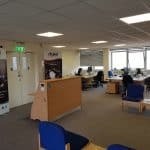 Our new office and new team members help us to deliver an even better service to all of our customers, and to offer a wider range of services, including Gloucestershire web design, white label SEO services and PPC Gloucester services to name but a few. We love talking to our customers and hearing any feedback, suggestions or ideas that you have that you feel would make our services better – so get in touch with us and let us know! Even better pop in and see us – we will get the kettle on! Back a Winner – Win Two Tickets to Ladies Day at Cheltenham Festival!